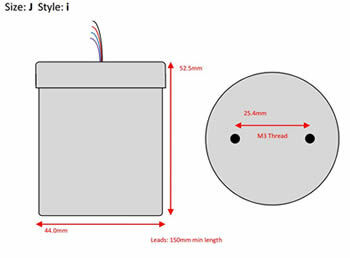 Exceptionally high level, high bandwidth, low distortion 600 ohm input transformer. Suitable as replacement for original transformer in many vintage recording studio units. 100% geometric balance ensures near perfect phase splitting for use with balanced amplifiers. May be used in reverse as a step down transformer for pre-amp or 600 ohm line drivers. No uncancelled dc permitted in primary or secondary windings. Unusually large 100% Mumetal laminated core for minimal distortion even at very high levels. Two chamber bobbin provides full geometric balance for the ultimate in noise rejection and phase splitting performance. 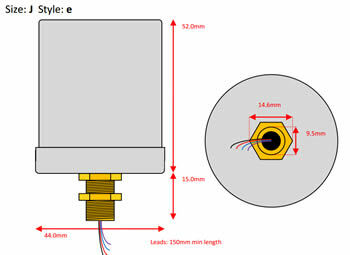 The secondary windings may be used in parallel for reduced ratio which will result in increased bandwidth etc. Heavy Mumetal screening can to ensure immunity from hum fields.